That number would have been even higher had they added Gen 5 Pokemon to the game already. At this point I don’t need to bang on this drum anymore, but yes, Pokemon GO is super popular. It’s still doing great, and it’s still making money. In fact, it has made more than $2.5 billion in revenue since its launch, analyst firm Sensor Tower revealed recently. The game was at $1.8 billion last July, so it’s made $700 million in the last eight months. Assuming it keeps this pace, it might end up making more in its third year than it managed in its second year, which of course is just testament to its continued resurgence over the last year. For instance, it’s made $205 million in the first three months of the year, which is a 40% year-on-year increase—if it keeps that up, we’re looking at a big third year for it overall. As for breakdown by country, the US contributed over a third of that money, with 35% of the total revenue; Japan was second place, with 29% of the total revenue. 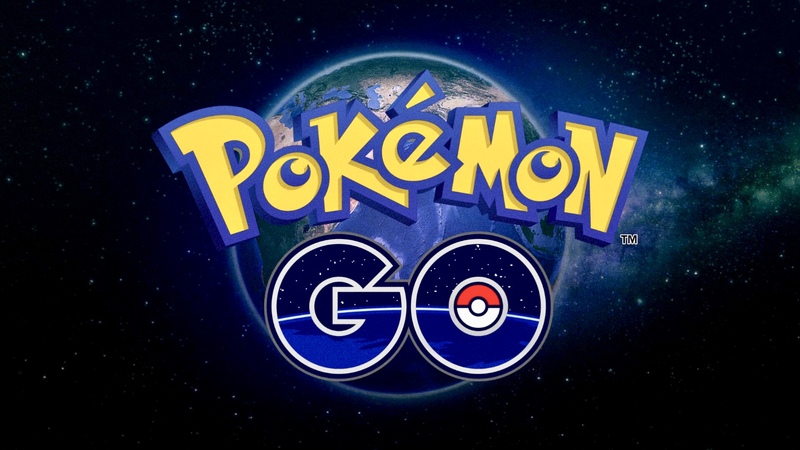 Pokemon GO is out now on iOS and Android devices.